http://www.reeltalkreviews.com/browse/viewitem.asp?type=feature&id=656 Offering Listeners Excellence in Art, Literature, Science, Music & Spiritual Leaders. Recent shows include; Dr. Maya Angelou, Gloria Allred; most well-known female attorney on earth, Dr. Michio Kaku, Helen Thomas; White House Correspondent, Dr. Masaru Emoto of "What the Bleep! ", May Pang & her book about Beatles John Lennon, Susan Powter, Rickie Lee Jones, Dr. Bruce Goldberg; Dr. Arun Gandhi; Sylvia Brown-Psychic; plus many Leaders of Our Century! "The Potential Possibilities of Young Minds may be the Most Powerful Concept in Our Universe." by Physicist David Anderson. Belgium Classical Composer; Stefan Meylaers; composed "Judy Joy Jones Show" theme music. BILL BRADLEY; 300 Mile Run in DEATH VALLEY, Beyond the Limit! DYLAN MANDLSOHN, Comic with Rubber Face from Canada on JJJS! SONNY ROBERTSON, Blues Singer & SANFORD SCHIMEL, Opera Singer! BERNARD HAISCH PhD, "God Theory" Author and Astrophysicist on Judy Joy Jones Show! ELIZABETH JOYCE; Psychic, Greatest in World! 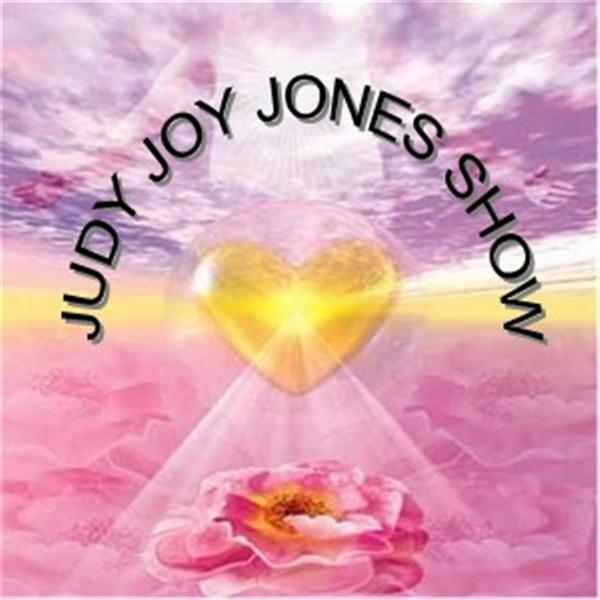 VICTORIA BANKS; 'WHEN YOU CAN FLY' ; RANDY TRAVIS Tours on Judy Joy Jones Show! BETTY JO TUCKER; "Movie Addict Headquarters" Blogtalk Radio Host/Author! MARSHA STEVENS; "FOR THOSE TEARS I DIED" Openly Gay & Christianity's Nightmare!